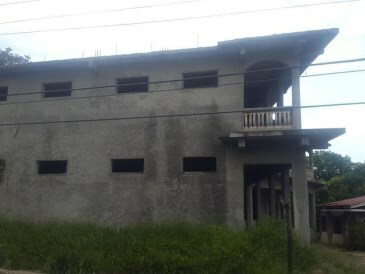 GREEN ISLAND	COMMERCIAL BLDG MLS# 30312. 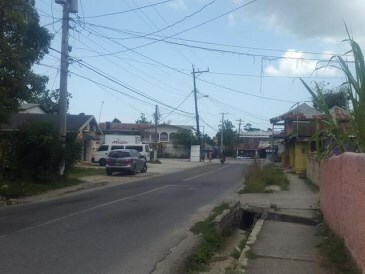 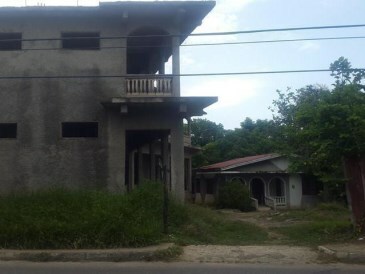 2932 sq ft unfinished commercial property is 25 min from Negril and 35 min to Montego Bay. 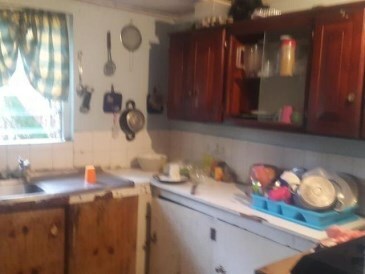 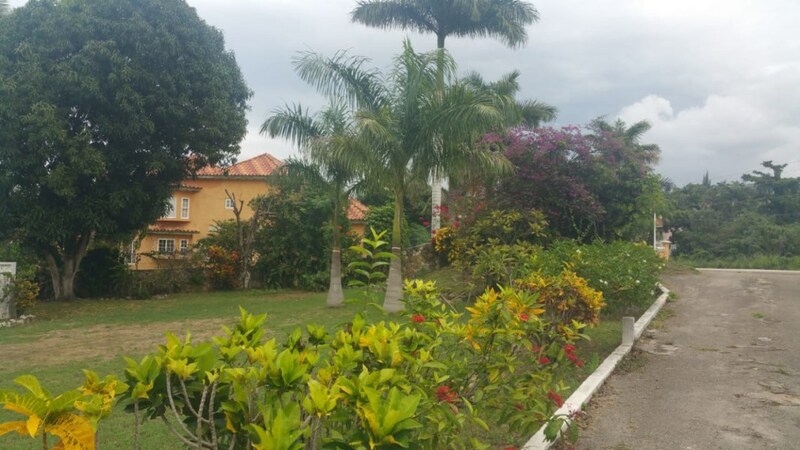 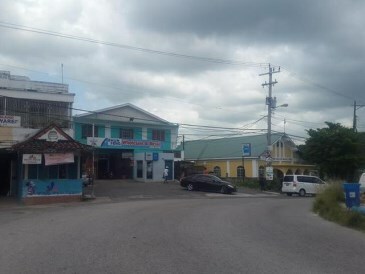 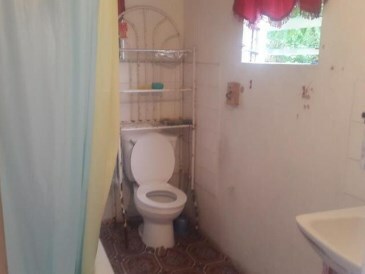 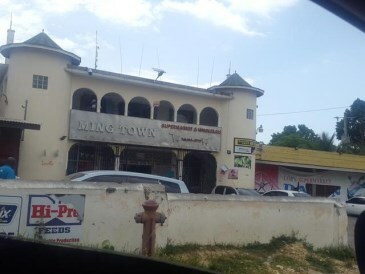 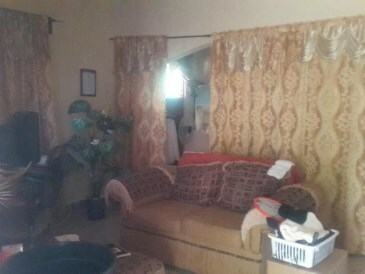 Property located in the up and coming township of Green Island, home to thriving supermarkets and in the center of travels to and from Montego Bay to Negril. 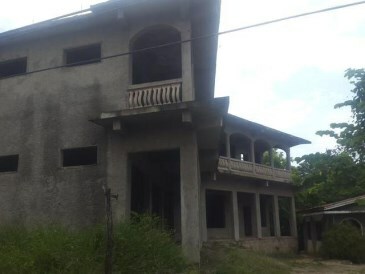 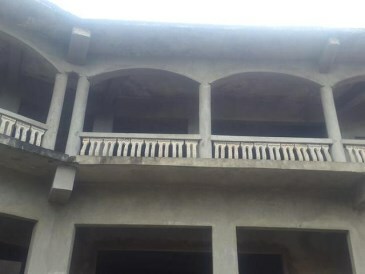 Property also includes a finished house that can be converted to office space or shop on over 1/4 acre.